– Would you like to have less noise and distractions? 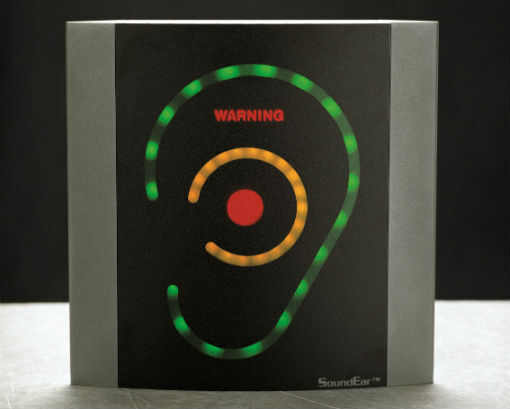 SoundEar Classic makes noise visible and helps you keep noise levels to a minimum. This creates room for concentration and immersion. 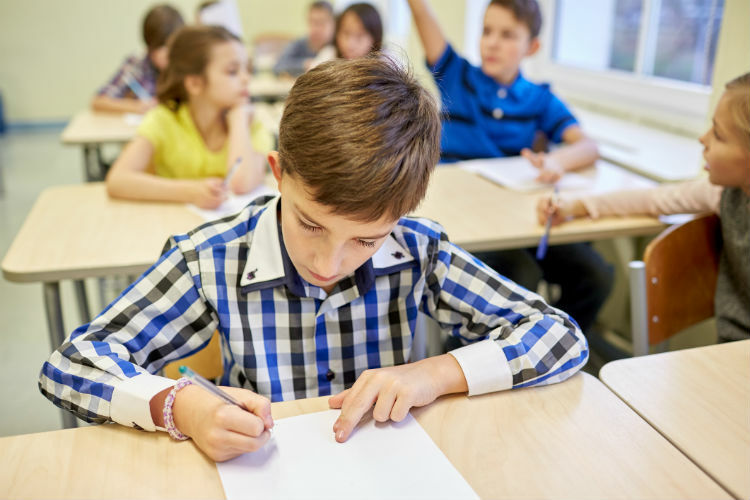 A group of researchers studied the effects of using a SoundEar device to visualize classroom noise levels. They studied 3 class rooms and found that the average noise levels dropped 1.4 dB and that the maximum noise levels were reduced by 3.9 dB after introducing the SoundEar noise meter to the classrooms. Teachers found that using SoundEar was beneficial and that it had a positive effect on their students, as well as creating a better classroom environment. WHERE: SoundEar Classic is used in many different settings, such as classrooms, kindergartens/daycare centers and music rooms. 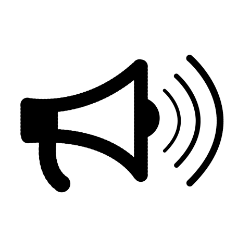 WHY: The main reason our customers have for using SoundEar Classic is that they want to bring down noise levels. 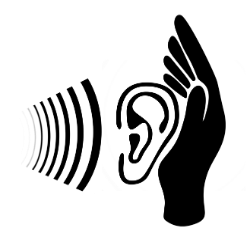 They find that making noise visible is a simple yet effective way of achieving that. HOW: SoundEar Classic is quite easy to use. Simply plug it in and hang it on a visible spot on the wall, with no noisy machines or soft fabrics nearby to interfere with the noise levels. You can use a wheel on the back of the SoundEar to set which noise levels should make the ear turn red. 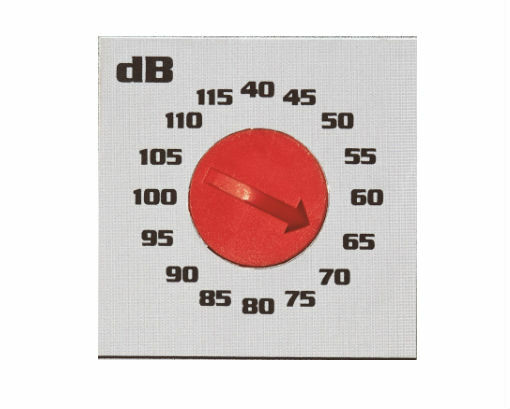 If you need some inspiration on how to get started with lowering noise levels in your classroom, you can take a look at our guide with 4 tips. If you want to have a closer look at how to use SoundEar Classic, you can download the user manual here. If you want to learn more about the specifications of SoundEar Classic, you can download the product sheet here.